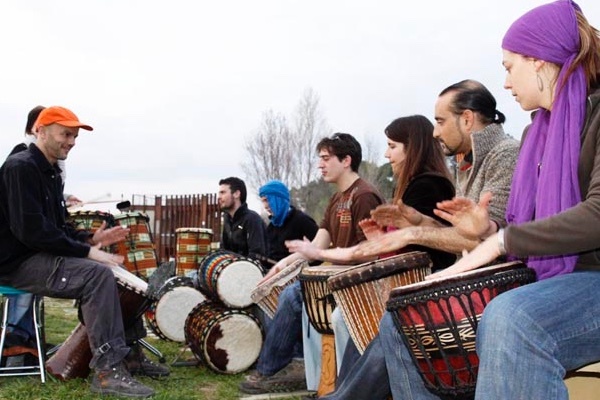 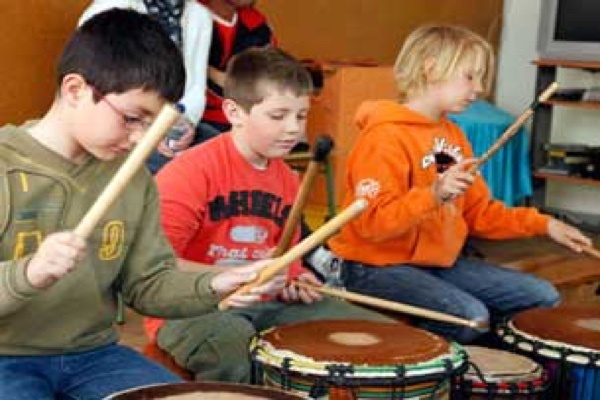 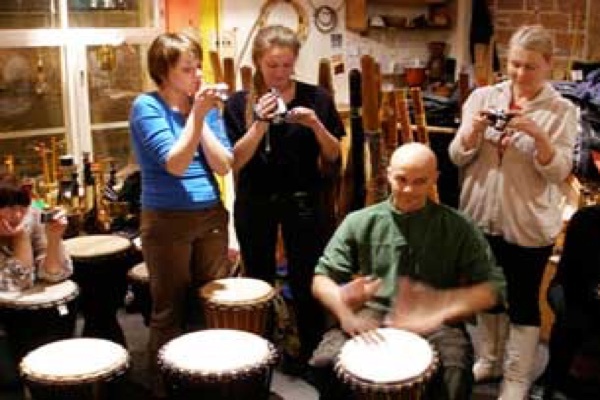 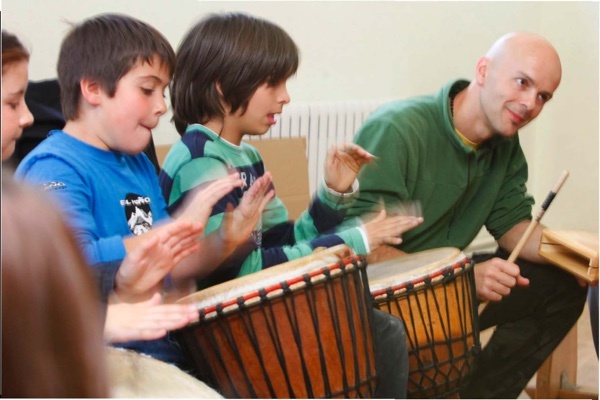 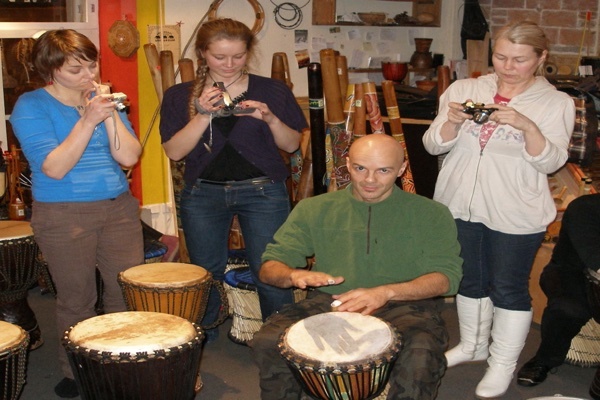 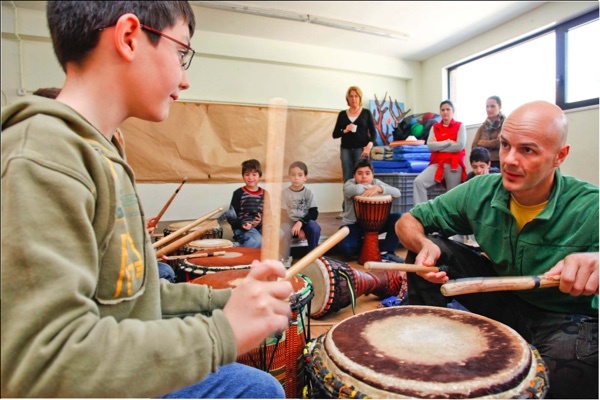 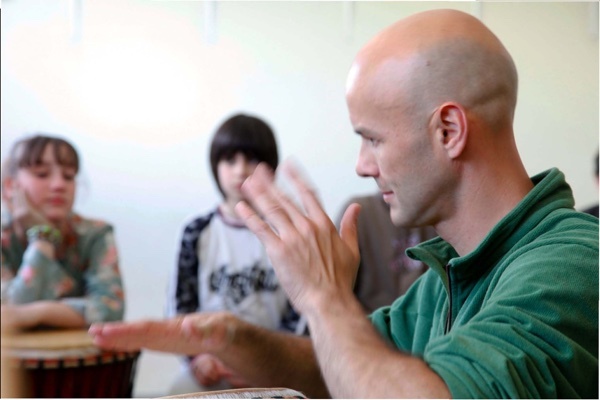 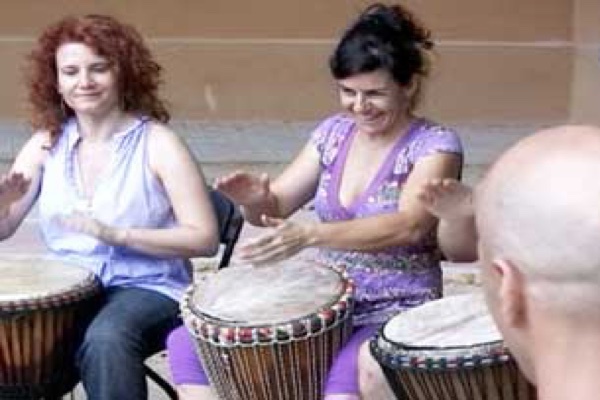 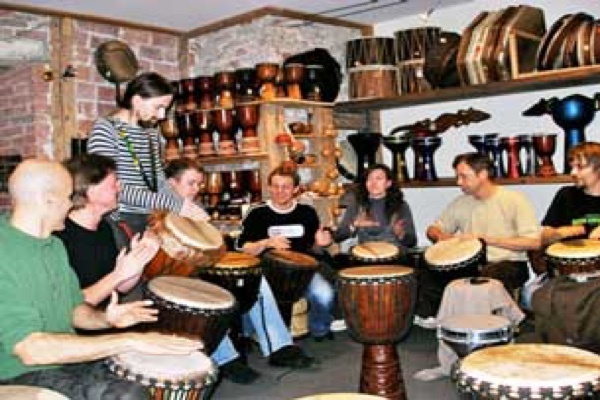 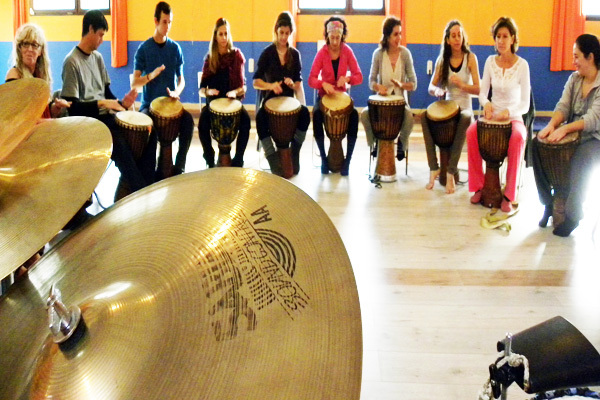 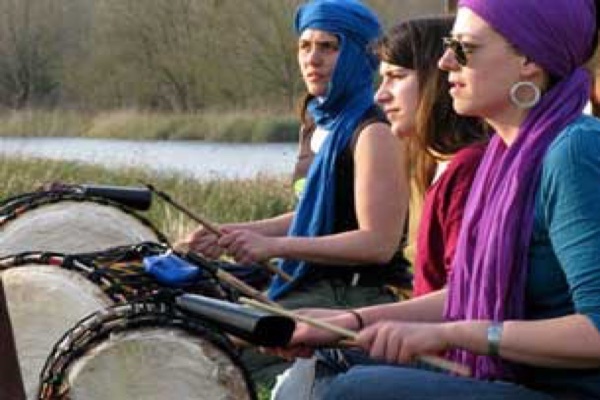 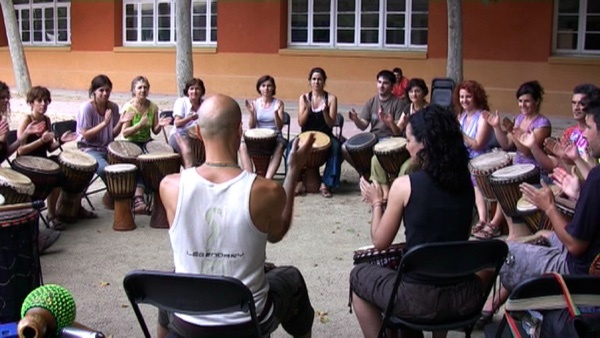 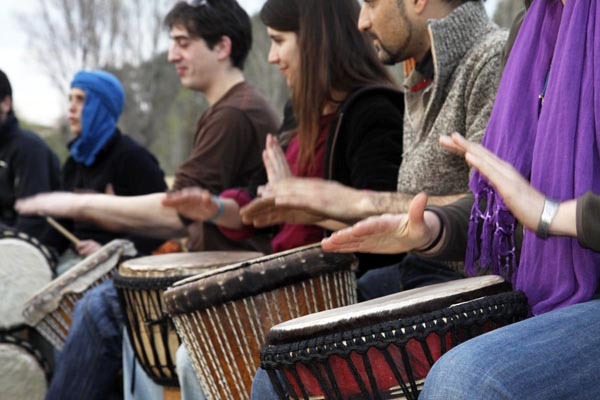 The practice of percussion is a powerful resource to develop concentration, presence, and sense of rhythm. 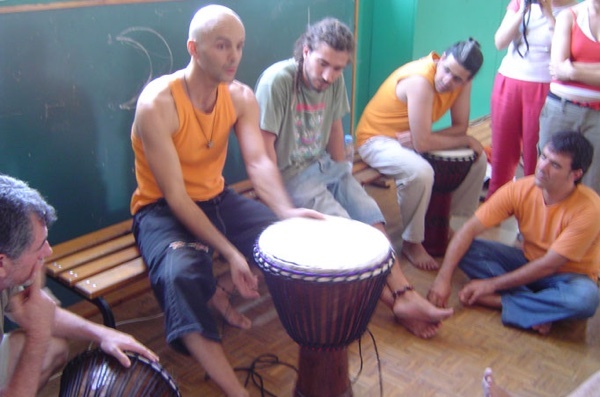 It helps to be in the body, balance the brain hemispheres, and develops sensitivity and musical emotion and joy. 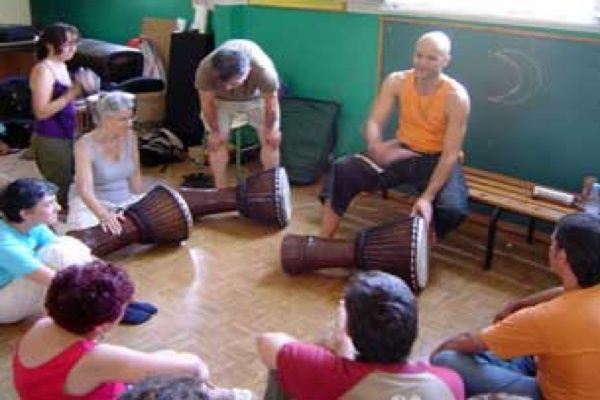 I teach regular classes in Girona, Figueres and Barcelona. 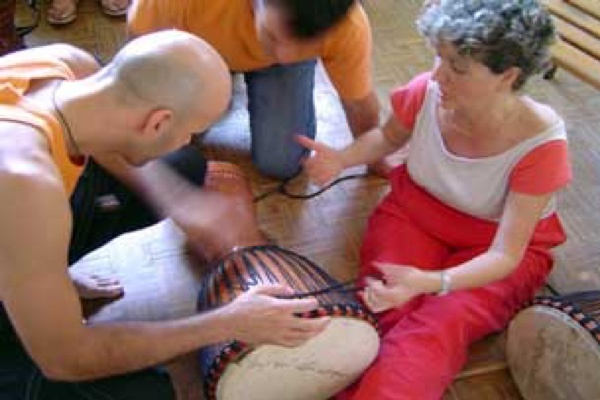 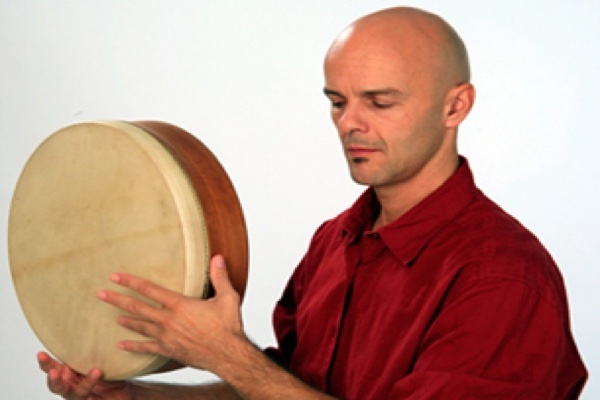 I facilitate intensive workshops in Spain (Lugo, Madrid ..), France, Sweden, Czech Republic, Estonia, Morocco and Brazil.